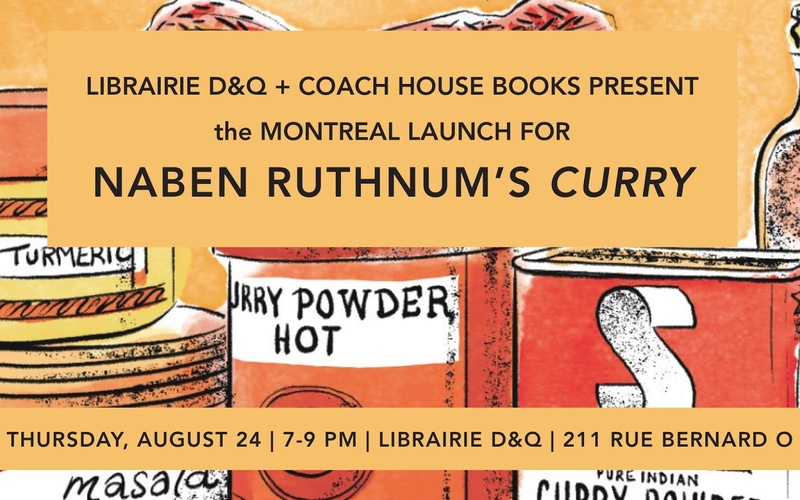 Curry is a dish that doesn't quite exist, but, as this hilarious and sharp essay points out, a dish that doesn't properly exist can have infinite, equally authentic variations.By grappling with novels, recipes, travelogues, pop culture, and his own background, Naben Ruthnum depicts how the distinctive taste of curry has often become maladroit shorthand for brown identity. 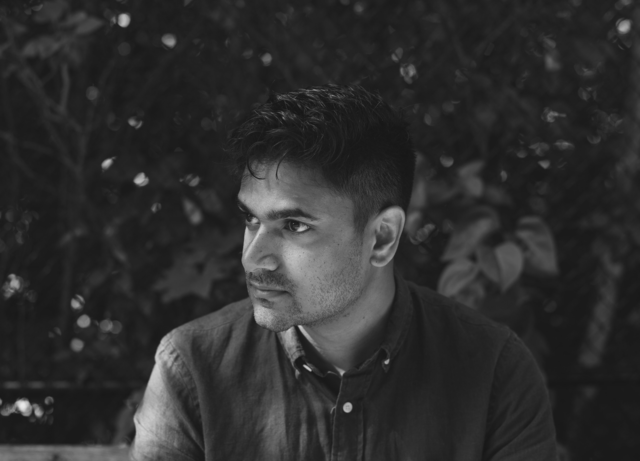 Naben Ruthnum won the Journey Prize for his short fiction, has been a National Post books columnist, and has written books and cultural criticism for the Globe and Mail, Hazlitt, and the Walrus. His crime fiction has appeared in Ellery Queen's Mystery Magazine and Joyland, and his pseudonym Nathan Ripley's first novel will appear in 2018. Ruthnum lives in Toronto.